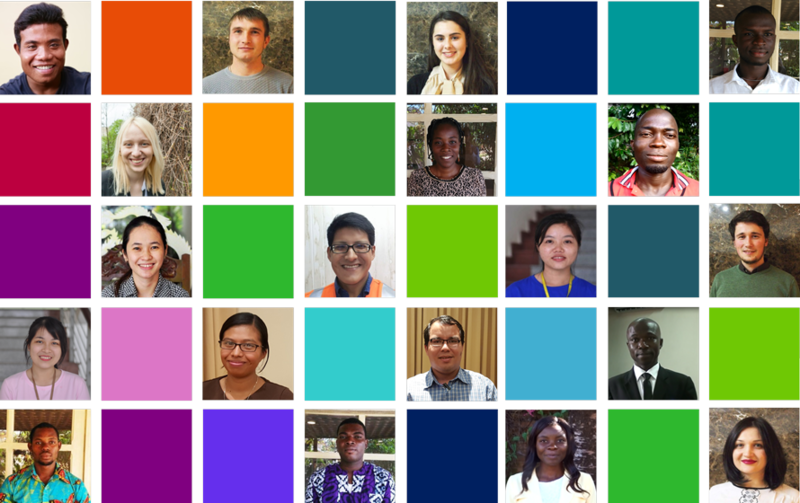 Young people in developing countries want good jobs too. But reality often disappoints: while 80% of students aim for a highly-skilled profession, only 20% of graduates actually obtain one. Can youth entrepreneurship programmes make a difference? Which sectors are the most promising? What should be the role of the Ministries of Youth, and for donors? And what about youth well-being beyond employment? Co-funded by the European Union, the Youth Inclusion project was implemented by the Development Centre of the Organisation for Economic Co-operation and Development to analyse policies for youth in 9 developing and emerging economies. The project took a multisectoral approach to help countries better respond to the aspirations of young people, and strengthen their involvement in national development processes. It shed light on what determines youth vulnerabilities, as well as successful transitions towards evidence-based policies that promote youth inclusion and youth well-being. The project focused on four areas of youth well-being: employment, education, health, and civic participation. The project produced 3 global reports, 9 country studies and 1 methodological toolkit to guide policies for youth well-being, all available on this page. This document provides an overview of key challenges faced by youth in the nine countries reviewed by the project. It assesses the performance of policies aimed at improving their well-being and draws lessons for future actions by governments and their development partners. The toolkit proposes a step-by-step approach to carrying out a youth well-being diagnosis. It provides practical examples of youth policies and programmes in the areas of employment, education and skills, health and civic participation.